Christmas can be a stressful time, for many moms especially. I’ve found that simplifying Christmas is the best way to actually enjoy it (and not just endure it!). One of the ways we can simplify Christmas is to focus on family traditions instead of gifts. 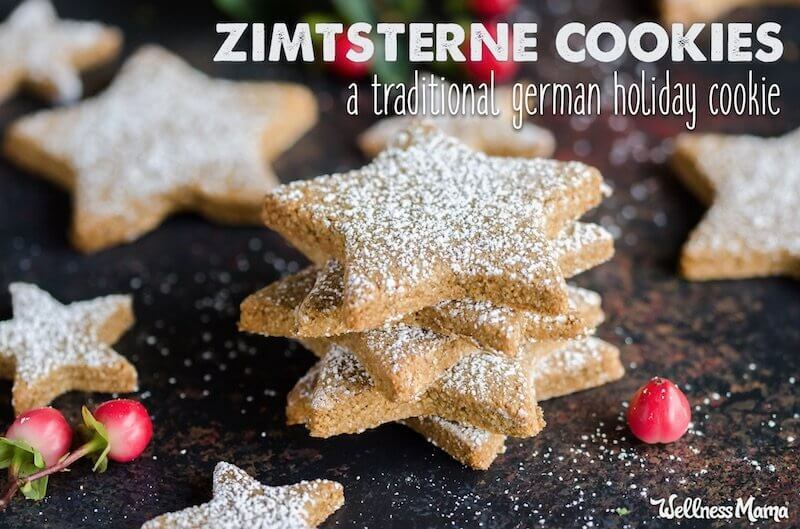 One of those traditions could be this delicious zimtsterne cookie recipe. Zimtsterne (cinnamon stars) are a traditional German cookie made of almonds. 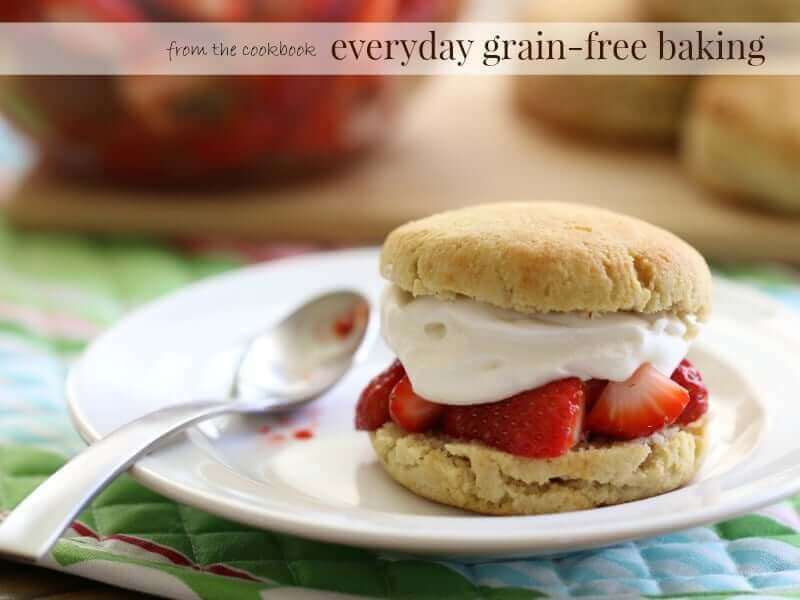 This cookie recipe is naturally gluten-free and grain-free. They are traditionally baked during Advent. This cookie recipe traditionally calls for ground almonds as the base, making it an ideal cookie to make with real food ingredients. 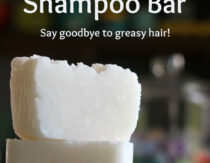 Here are some of the other ingredients that make this recipe healthy. Cinnamon – This spice traditionally included in zimtsterne gives it its famous sweet and spicy flavor. My recipe also includes cardamom and nutmeg which enhance this flavor. Eggs – Zimtsterne is traditionally made by mixing ground nuts with meringue made from egg whites. The meringue gives the cookie lightness and a soft texture. I always recommend using pastured eggs for the highest-nutrient meringue. Sugar – A traditional zimtsterne recipe calls for vanilla sugar, a vanilla-flavored sugar most commonly available in Europe.The benefit of vanilla sugar is that it gives a vanilla flavor without adding any liquid to the recipe. If you wanted to add vanilla to this cookie you can make your own vanilla sugar with whatever unrefined granulated sugar you choose. Icing – Zimtsterne recipes often include an icing glaze for the top of the cookie. You could easily make an icing with unrefined sugar if you wanted, but I find that icing on cookies is too sweet and I prefer them without it. While certainly not an everyday food, this cookie recipe is made with only real-food ingredients, making it a healthy treat for the holidays. A light cookie with sweet and spicy flavor, perfect for a holiday party. In a medium bowl, combine all the almond flour except ½ cup, the arrowroot powder, and spices, and mix well. Whisk the egg whites in a bowl with an electric hand mixer or stand mixer until soft peaks form. While whisking, gradually add the granulated sugar 1 tablespoon at a time until all the sugar is added and stiff peaks form. Fold the egg whites into the almond flour mixture until combined. Let stand for 15 minutes to absorb moisture and become soft and dough-like. If the dough is too sticky, slowly add in the remaining ½ cup of almond flour a little at a time until the dough becomes pliable but not sticky. To roll out the dough, sprinkle additional arrowroot powder on the counter, or use parchment paper or a Silpat. Roll out the dough to ¼ inch thickness. Using cookie cutters, cut out star shapes and transfer to the prepared baking sheet. Bake for 12 to 14 minutes, until the bottoms are light golden brown. Watch them closely starting at 12 minutes so they don’t overcook. If using, sift the powdered sugar over the top of each cookie when as soon as they come out of the oven. Allow them to cool on the baking sheet for about 2 minutes before transferring to a cooling rack. They may be fragile when they are hot, but will firm up as they cool. These cookies are delicious plain, so you can skip the powdered sugar step if you'd like. 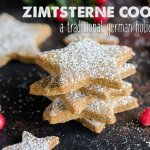 If you like this zimtsterne recipe, you’ll love these other suggestions for holiday recipes made with real-food ingredients. Grain-Free Almond Flour Chocolate Chip Cookies – A traditional chocolate chip cookie recipe made with healthy ingredients. Chocolate Cookie Recipe – This cookie is so filling you can’t overindulge. 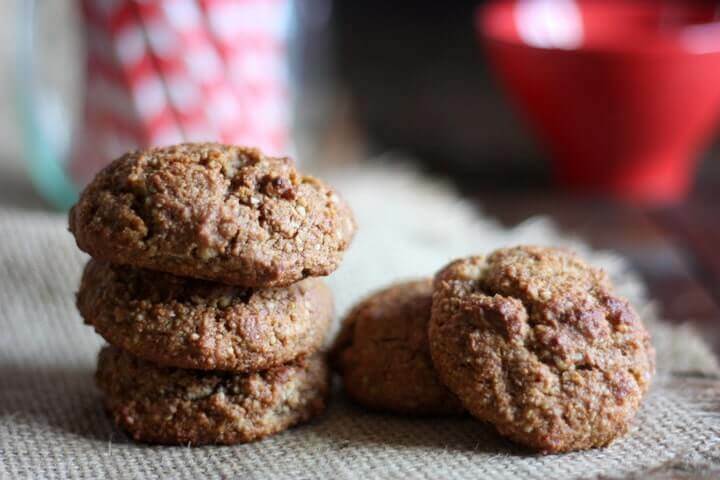 Gingerbread Cookies – A grain-free and high-protein cookie made with healthy dates and molasses. Coconut Chocolate No-Bake Cookies – Healthy and easy for kids to help make! Grain-Free Pumpkin Pie – A healthy version of the classic. This pie is healthy and easy to make. Grain-Free Pecan Pie – A take on this traditional pie that calls for real food instead of corn syrup. Prosciutto Wrapped Asparagus – Prosciutto adds a savory flavor to the woodsy asparagus. Perfect for a holiday party or as a healthy appetizer before the main event. Shrimp Cucumber Appetizers – This easy to make recipe is perfect for last minute get-togethers. The shrimp adds some prestige to this appetizer that will please a crowd. Smoked Salmon Dip – This recipe is great as a holiday appetizer and is kid-approved. 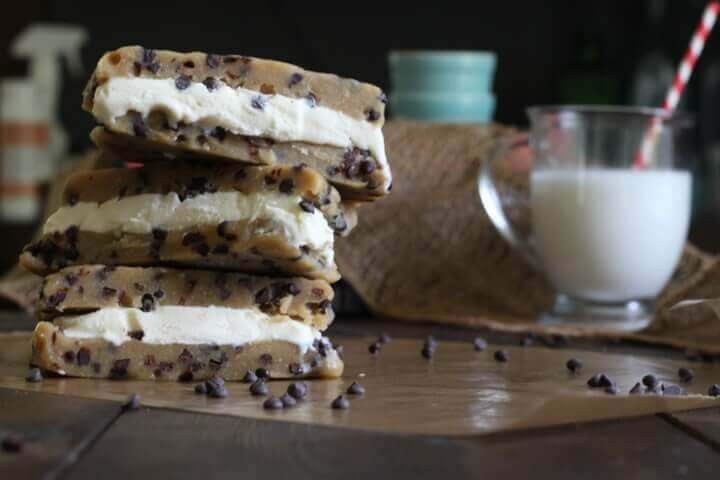 These healthy treats are a great way to stay healthy through the holidays! What are your favorite Christmas cookie recipes? Thanks for this comment. I’m having the recipe translated and will bake them, too! These look delicious! I’m really curious about the company you order some of your bulk goods from, but I couldn’t get any of the links to work, except for the powdered sugar one, which wasn’t for the company. These look delicious. I love to try new cookies at Christmas time. The kids are out of school today and the cookie baking can begin! Hi! I tried making these and looks like 2 egg whites are not enough to even lightly moisten? I added 2 more and can’t roll them out, too soggy. Are measurements correct? These are AWESOME! We ate them all within minutes. Thank you!